My A-Z of M.E. 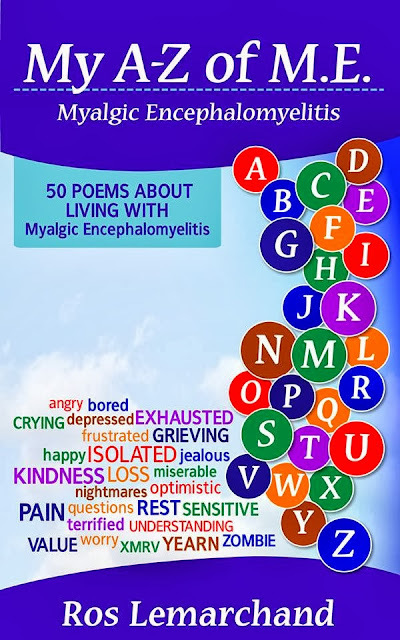 is a book of 50 poems about experiences of living with myalgic encephalomyelitis, written by Ros Lemarchand. The book is dedicated to all those living with a chronic illness and a percentage of the proceeds will be donated to Invest in ME. 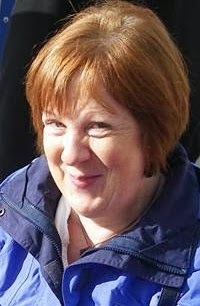 "It is really good to hear Ros decided to publish her poems. They are so good and to the point. The foreword is very good too as a short explanation of what ME is. People get a good idea of ME by reading this book. Many thanks Ros, and all others involved." 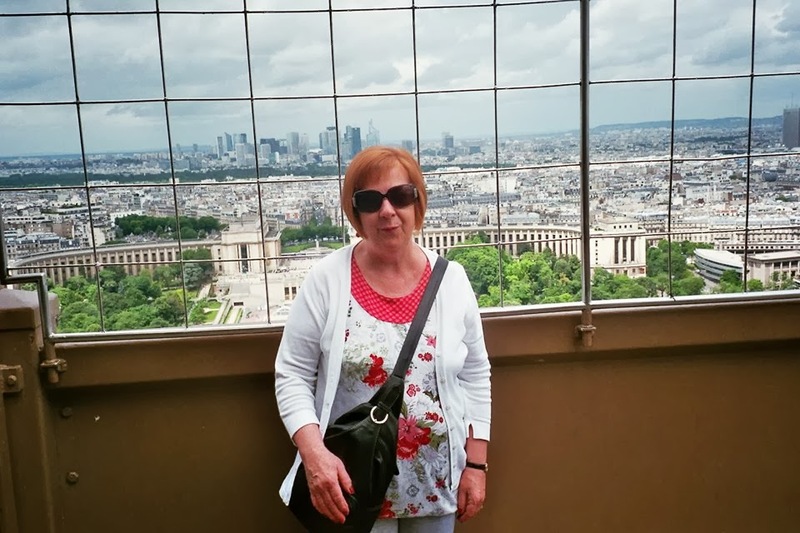 Many people on Facebook will know Ros from the information and support she provides and where she has been sharing her poems over a number of years. Her poems on the subject of sleep were featured throughout May 2013 M.E. Awareness Week for The Big Sleep for ME annual event, run by Julia Cottam in aid of Invest in ME. Julia gave Ros the encouragement, help and support to publish her work. The book is available in paperback and for Kindle on Amazon - links below. If you don't have a Kindle, the Kindle app can be downloaded for free onto computers. Ros said, "I am pleased at last to be able to share all my poems about M.E. in one book. I have been working on this slowly over the last year or so and at last it has come to fruition. I hope you will buy my book so as to raise more awareness and understanding about this very difficult illness. At the same time you will be helping Invest in ME. as a percentage of the sales will be going to that charity. I hope you enjoy my poems and you feel that you can empathise with them. Perhaps you might like to share them with friends and family so that they can have a better understanding of how it feels to live with M.E. Although my poems are primarily written with M.E. in mind, some of them may also just as well apply to other chronic and invisible illnesses." I first became ill in 2002 and at the time I didn't know what was wrong with me. It felt like the worst flu ever but it didn't go away. I tried courageously many times to carry on working until I completely collapsed. My doctor at the time hadn`t got a clue. So I changed doctors, was sent for lots of tests and by a process of elimination I was told in 2003 that I had Chronic Fatigue Syndrome. Although it was a relief to have a name to my illness I knew nothing about it. So I read as much as I could in order to learn more. I soon discovered the more appropriate name was Myalgic Encephalomyelitis and I prefer to use that at all times. Chronic Fatigue Syndrome just sounds like I'm a bit tired and it's so much more than that. Since my diagnosis I have struggled with this very difficult and invisible illness. I have faced disbelief and ignorance from family, friends, doctors and many others. I still do to this day. Many people with M.E. or other chronic and invisible illnesses share the same experiences. I had to stop working and consider my health. I was suffering on many fronts and was only getting worse not better. It was a hard decision to make. So my life has had to change. At times it's made me feel angry, frustrated or even depressed. I have gone through a grieving process. I've lost that person I once used to be. I've lost the life I once had. 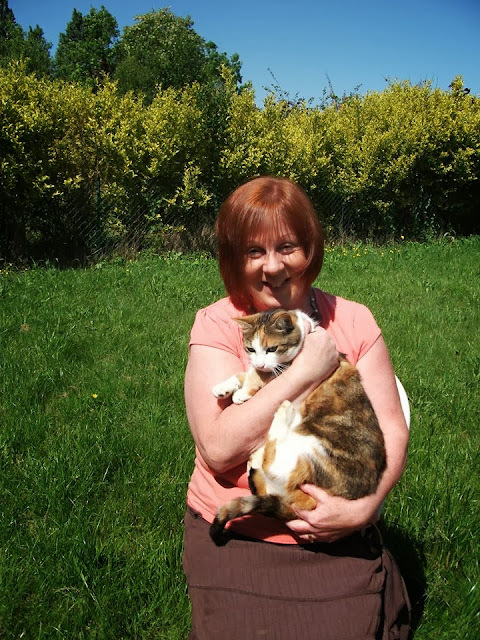 I have been forced to change, adapt and learn ways of coping with a chronic illness. As M.E. is a remitting and relapsing illness I've had good periods and some really bad ones. It's an illness forever changing and new symptoms developing all the time. With little or no support from the medical profession I've had to learn about this illness and how best to manage it myself. Over the years I have probably become a self expert. Yet even now this illness can still take me by surprise. Fortunately I have found help and support from others like myself on social networking sites and other internet forums. Without this support I don't know how I would have survived. It's comforting and reassuring to know that I am not facing this alone. I have observed others expressing the same feelings, emotions, experiences and problems as myself. This has given me the source for many of my poems. Through my poems I want to show the reality of a life with M.E. and to increase understanding and awareness. And that's why a percentage of this book will go to the UK Charity Invest in ME. 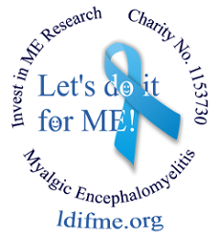 (IiME) who do so much for the cause of M.E. in raising awareness and understanding. Buying from Amazon via easyfundraising has the bonus of an extra donation to Invest in ME at no extra cost to the buyer - easyfundraising is very easy to register with and to use - a great way to raise extra funds for free: click here. A big thank you Ros! Christmas Cards and 2014 Calendar now available! SUMMER PICTURE QUIZ - WIN £50!